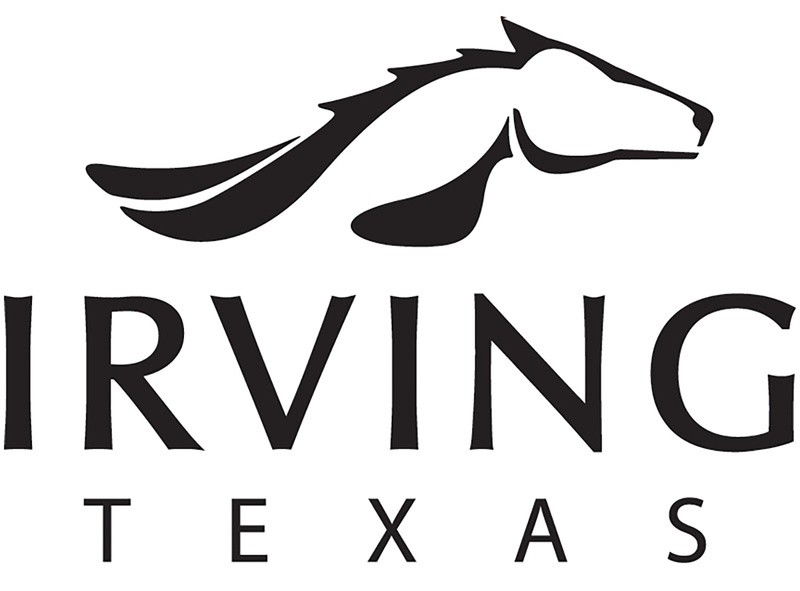 Irving, TX – The City of Irving values innovation and progressive steps for its employees and citizens. In line with their forward-thinking approach to city development, the City of Irving has selected CareATC, a leading employee population health management provider, to deliver high-tech health care at no cost to city employees. By partnering with CareATC, the City of Irving joins a network of convenient shared-site clinics available to each employee and their dependents. “Our model of shared-site clinics saves the local municipality money by improving worker health and well-being. We’re proud to partner with the City of Irving to provide employees and their families access to quality care and ongoing support to reach health and wellness goals, as well as long-term savings.“ says Paul Keeling, CareATC Chief Business Development Officer. Municipalities across the nation utilize CareATC’s shared-site and onsite clinic structure to provide primary care, preventative screenings, disease management and lifestyle education for improved job productivity and to decrease employee absenteeism. CareATC implements proactive steps, such as Personal Health Assessments, to engage patients towards stronger individualized health results and improved quality of life.